Your Prestige watch from Philip Stein obtains a luxurious new look with this interchangeable watch strap. 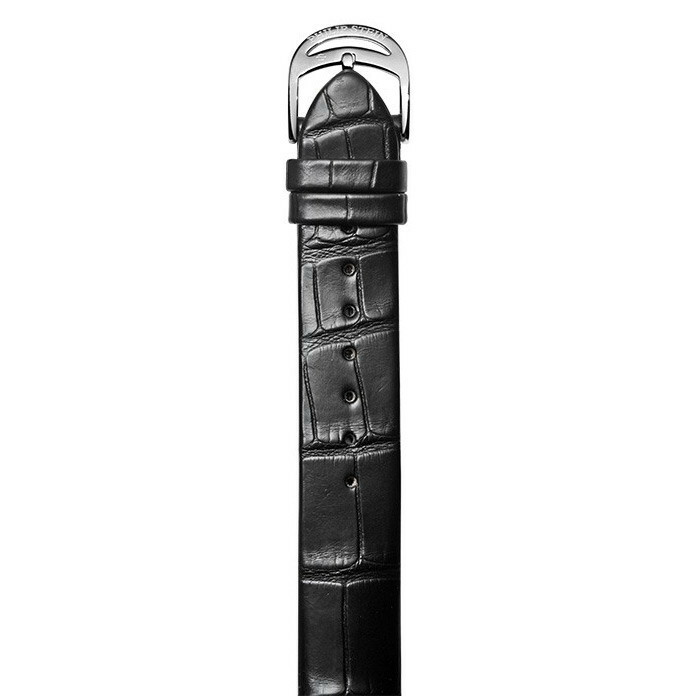 This 20mm strap is fabricated in rich black alligator leather and is designed for size 12 watches. A stainless steel buckle, etched with the Philip Stein name, keeps this strap comfortably on your wrist. Let Philip Stein give you the prestigious style you deserve! JR Dunn has a 10-day satisfaction guarantee for all Philip Stein products.